Dads have been a source of fun and silliness our entire lives, and we’re just so grateful for the opportunity to shower them with love and worthy Father’s Day gifts every year. There’s nothing like getting them a little something to show them how much you appreciate all they’ve done for you. That said, buying gifts for dads can be really hard. It’s nice to be able to get them something that truly reflects their personality and taste, and for that, we’re here to help. Whether your pops is king of the dad joke, loves to pull pranks, or can’t pass up a funny movie, there’s something out there for everyone. Sure, you could get him another wallet or a pair of socks, but why not something to help him tap into his lovable, silly side. After all, it’s what we all love most about him! If you’ve got a goofball dad on your hands, we’ve got a list of 13 Father’s Day gift options for you to check out. We don’t know a dad out there who didn’t love Dumb and Dumber when it first came out. Get re-acquainted with Lloyd and Harry’s antics, but don’t blame us when your dad is repeating all their catchphrases on a loop. He’ll feel like he’s in a movie with sound options like a cycle race klaxon, laser, UFO, police car, burp, and rooster. 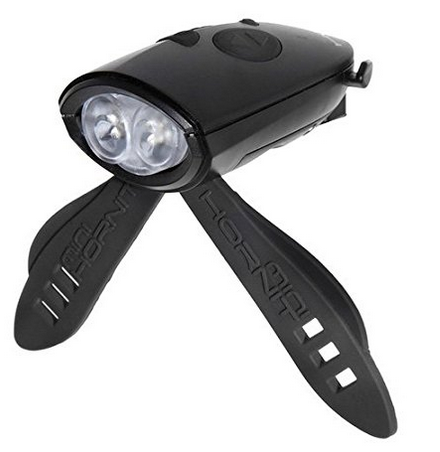 And because we need to keep our dads safe, it’s got a remote trigger so he doesn’t need to take his hands off the handlebars. 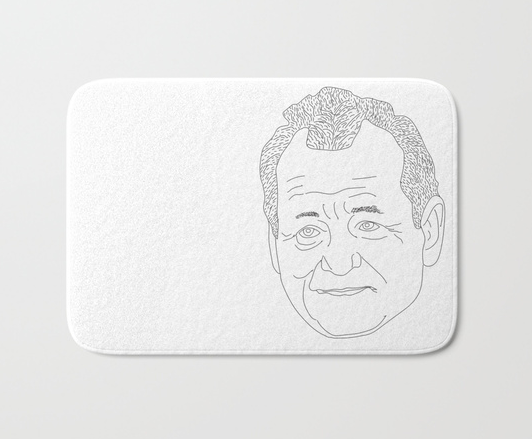 He’ll love seeing his favorite funnyman every day when he steps out of the shower. 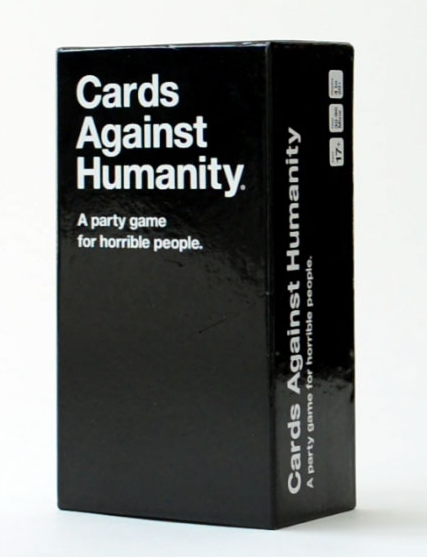 If he already has the original card set, there are plenty of add ons to make the game new again. It’s a great way to pass the time together while having a ball. Who doesn’t love bacon? 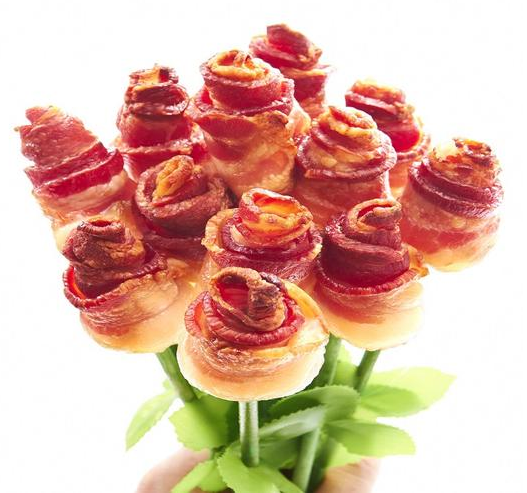 Dads LOVE bacon, and we can think of few things that are funnier than showing up at his door holding a literal bouquet of bacon. DIY it or order some online. 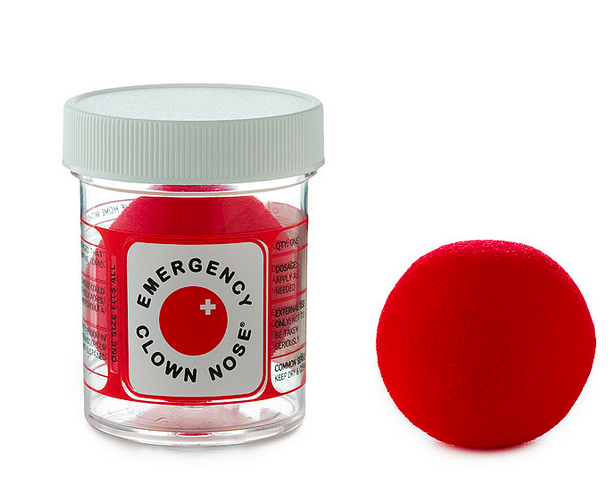 Dads will do literally anything to make their family laugh when they’re feeling down, and an emergency clown nose will always come in handy when he wants to make you smile. 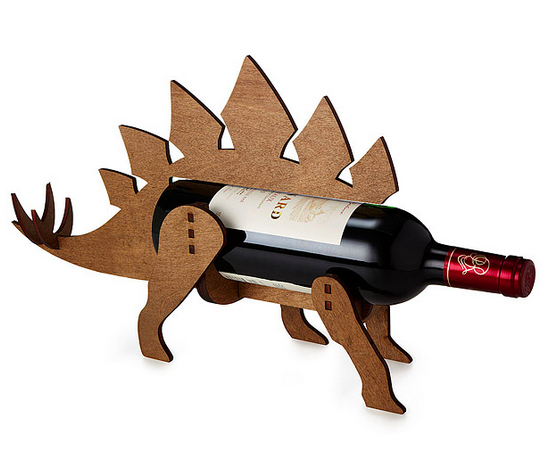 He will be so pleased every time he pulls this dino out at dinner parties. If anything, it’s a great conversation starter. 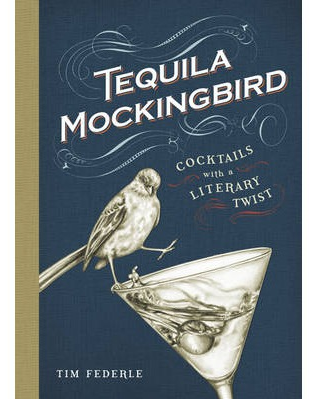 For the dad who loves his drinks and a good literary pun. 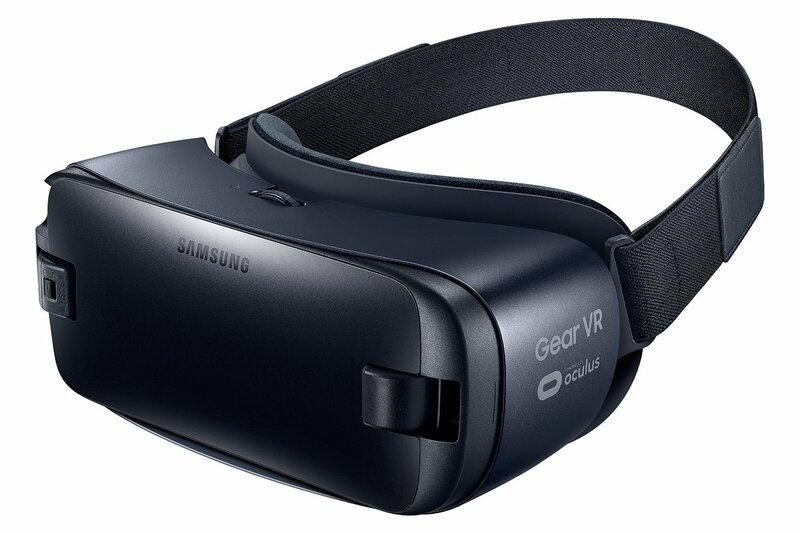 9Samsung Gear VR Headset, $34.94. If your goofy dad loves video games, he’s gonna flip out over this VR headset that transports him to whatever wacky world he wants to inhabit. 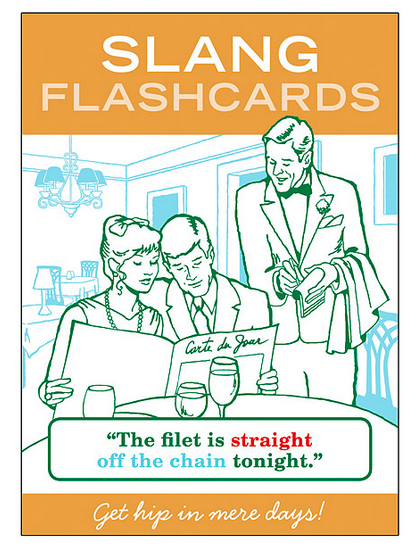 Perfect for the cool dad who always wants to fit in with linguistic trends but can’t quite get them right. 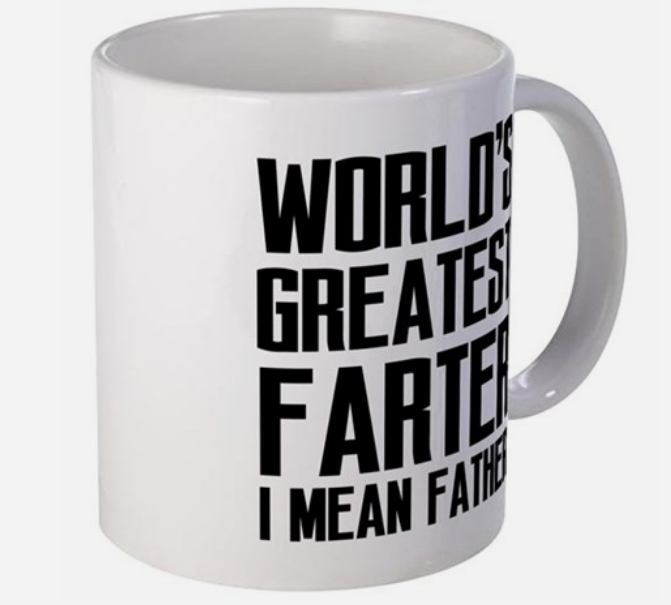 No dad can resist a good fart joke, and this mug will make him chuckle and think of you every morning when he has his coffee. 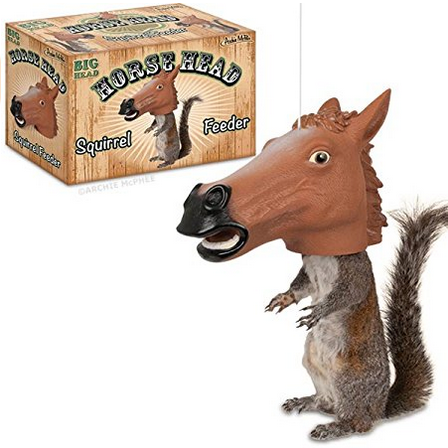 He’ll burst out laughing every time he looks outside and sees a squirrel getting a snack. 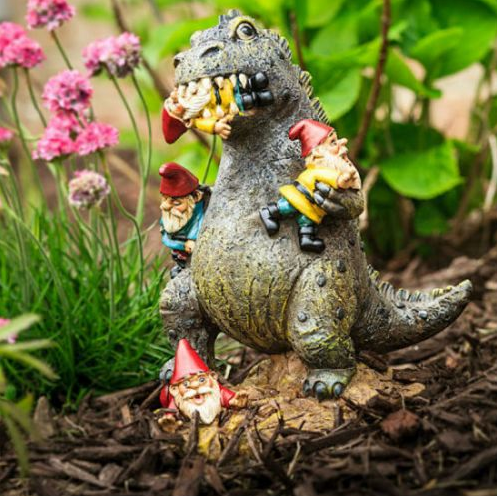 Your silly dad will proudly display this massacre on his lawn, warning all gnomes to keep their distance. You’re sure to tickle his funny bone with any one of these Father’s Day gifts, and he’ll be grateful for a gift that reflects his personality and that he can have a little fun with. We can’t think of a better way to tell him you love him and appreciate all he’s done.